Here’s a quick recap of what happened in the points & miles world this week. 1. Use Marriott Points at Atlantis Resorts in the Bahamas – I received an email this week from Marriott letting me know that I can now book certain rooms at Atlantis with Marriott Rewards Points. I’ll be the first to admit out of all the major hotel loyalty programs I care least about Marriott – before getting the 140,000 point Ritz credit card I never earned any Marriott points – so it is certainly nice to have a more “inspirational property” available for redemption for Marriott members. That said, I don’t think the values are great as the base level rooms cost 35,000 points. Here is a summary of the points cost per room depending on what tower you are in. I’ve seen prices for the Beach & Coral Tower hover around $199/night except during prime season or holidays. Outside of times when the room rates are exceptionally higher, I would not use points as I would only be getting $.0057 cents a point when the room rate is around $200. On a different note, if you do pay cash for your room you will only receive Marriott points on the room rate only. In most cases with other hotels chains (and Marriott’s other hotels), you receive points on anything that posts to your hotel bill before checkout. With food and drink quite being quite expensive at Atlantis, this restriction will cost you a fair amount of Marriott points. 2. No More Free & Easy 7,500 American Airline Miles for Test Driving a Cadillac – I posted about this last week but per View From The Wing, Cadillac is no longer allowing any new registrations for its promotion in which customers that test a Cadillac could received 7,500 American Airline miles. If you registered for the promotion but haven’t taken the test drive yet, you should still go forward with it as you will still receive the miles for the promotion. Cadillac ending this promotion most likely means they have scheduled enough test drives to cover the amount of miles they purchased from AA. The bigger takeaway from all of this is the old mantra of if you snooze, you lose. If you’ve ever seen a mistake fare (scroll to the bottom for the list of fares I’ve taken advantage of) or a promotion “too good to be true”, you know it has a limited shelf life. Especially nowadays, when there is much more attention on some of these deals as blogs, websites and forums are reaching more people, quicker than ever. In this case, there was no downside to registering so hopefully you registered for it and it was not one of the things you decided “to put off”. 3. 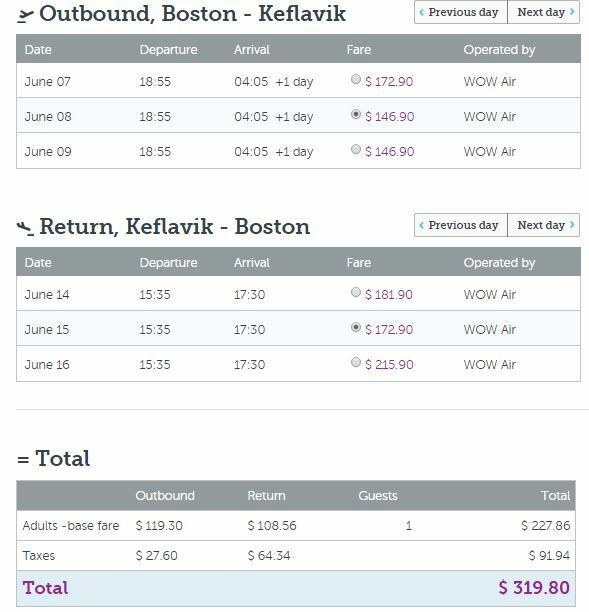 Wow Air Still Has Cheap Fares to Iceland, London & Copenhagen – I wrote about this deal earlier and suggested to book your flights as soon as possible as I assumed Wow Air only released a handful of seats at the low prices ($99 to London, $300 roundtrip to Iceland etc..) and then would have much higher fares. 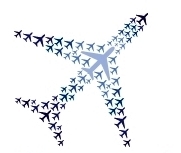 Well, I’m happy to report I am still seeing some extraordinary airfares to Europe between $319 – $400 roundtrip which is still phenomenal for summer travel to Europe. Here are some fares I pulled at 11pm EST on 10/25. 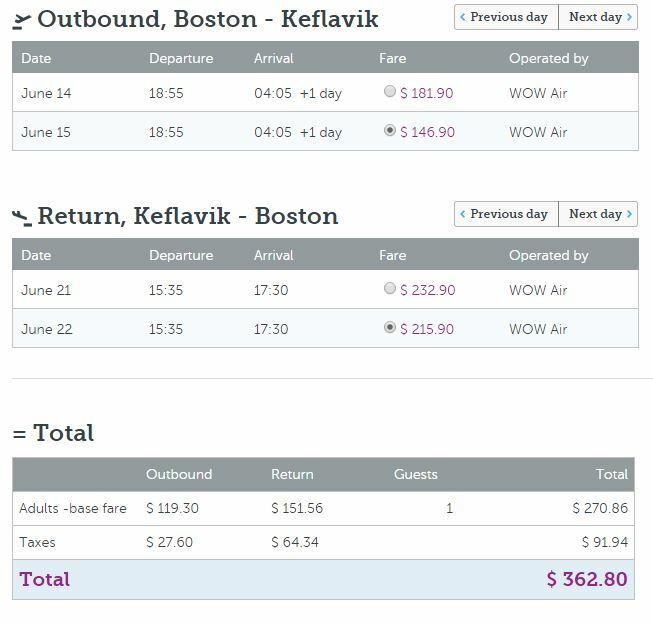 I’ve seen several people disregard this sale because Wow Air is ” just like Spirit” and they won’t get suckered into all the extra fees. I think this is a bad assumption to make. Even including a fee for a seat reservation and carry-on luggage that’s only an additional $32 to $43 each way so you might be looking at $350-$400 roundtrip with fees included. At these prices, it would be a waste to use miles for Europe. 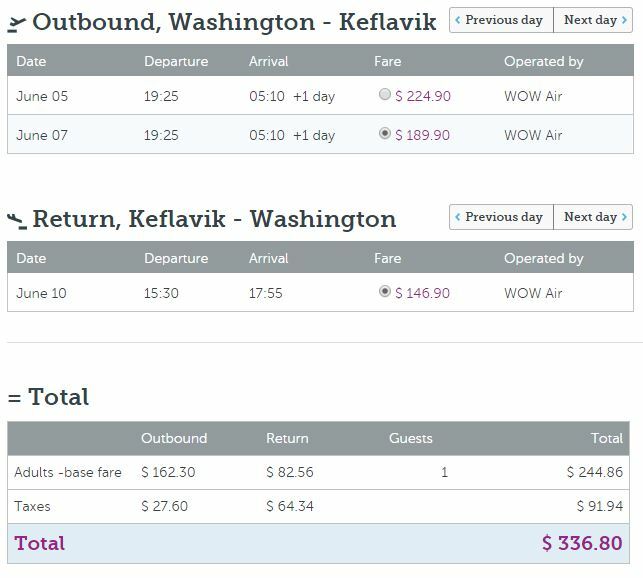 Remember the highlight of a vacation is the destination itself – I’ve read Iceland is absolutely stunning in the summer and at these prices, I’m finding it very difficult to pass up. ← Welcome Million Mile Secrets Readers!